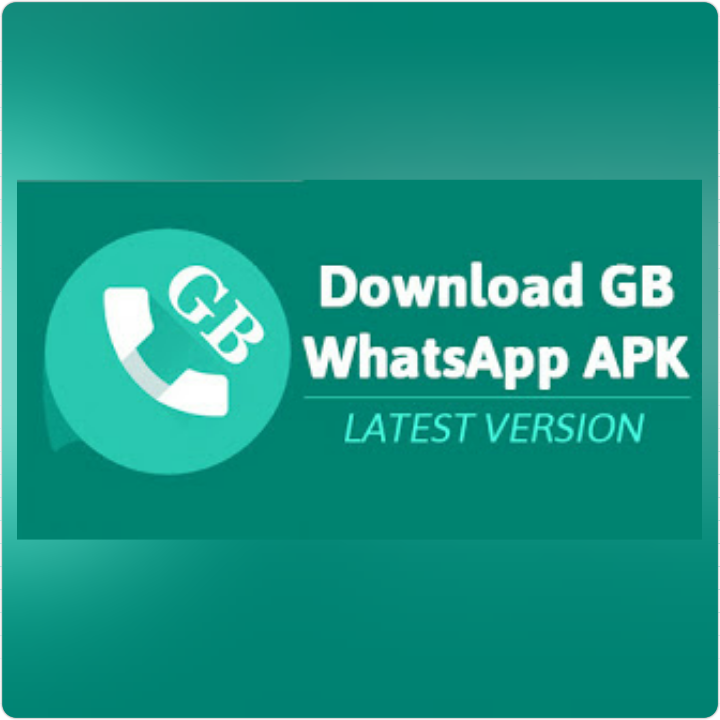 GB WhatsApp Mod has been released "Gbwhatsapp v6.85", With newly added and improved features. With GBWhatsapp, you can send video size of 30MB. You can also share your App file directly from Chat or Group and with this app, and last but not the list you can use two WhatsApp on one phone and lots more. For those who hearing of GBWhatsApp for the first time, GBWhatsApp is a modded version of WhatsApp. This modded version has the same and even offer more features than that of the original WhatsApp. WhatsApp Mod is now available as GBWhatsapp 6.85. This latest release comes with new features like DND mode which allows you restrict internet access to only whatsapp on your phone, ability to identify admin messages in a group. » New Base Updated to 2.18.327 (PlayStore). 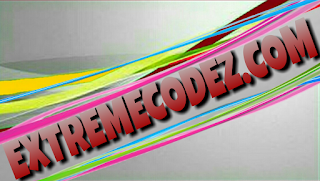 » Exclusive DND Mode (Disable Internet only for WhatsApp) (Home Page - Header). » Added Option to Increase Video Limit in Status (Mod 1.2.64). » Exclusive Ability to identify Admin Msg in Group (Besides Number). » Exclusive Option to Change Fab Size (Mod 2.7.7). » Exclusive Option to Change Fab Location/Position (Mod 1.2.2). » Enabled Change Number Notification. » Enabled Group Info Settings (Will Work when Enabled from Server). » Added Option to Hide DND Mode Icon (mod 2.1.10). » Improved Dialer (Now you can Edit, Copy, Paste Numbers). » Added German Language Support. » Fixed Navigation Bar Color when Select any chat/message. » Fixed Mod 6.8 when Send/Receive More than 1 pic. » Fixed Mod 6.11 for Android Oreo. » Fixed Play Videos in some devices. » Fixed Crash when open Custom Privacy Chats. » Other bugs has been fixed in this update. 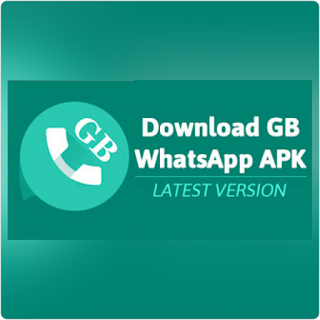 Step 1: First, download GBWhatsapp v6.85 Mod Apk by clicking here. Step 2: Then locate where you downloaded the apk on your file manager "either SDcard or phone memory" then tap on it to install. Step 3: Go to Android settings and click on "Settings "Security" tick Unknown Sources". Step 4: If you already have an older version installed on your device, ensure you backup your chats. Step 5: If it's your first time, you will be required to enter your details as it's done when opening account with the regular whatsapp app. Step 6: Open GBWhatsApp and click "Agree and continue". If you see a message like "Allow WhatsApp to access Message" click on allow for all message. Step 7: Input your mobile number and verify your number in GBWhatsApp. This step may take a few minutes, wait a little bit for it to deliver verification code to your phone. Step 8: If you have backup "Press Restore Backup". Wait a little to complete restore backup. 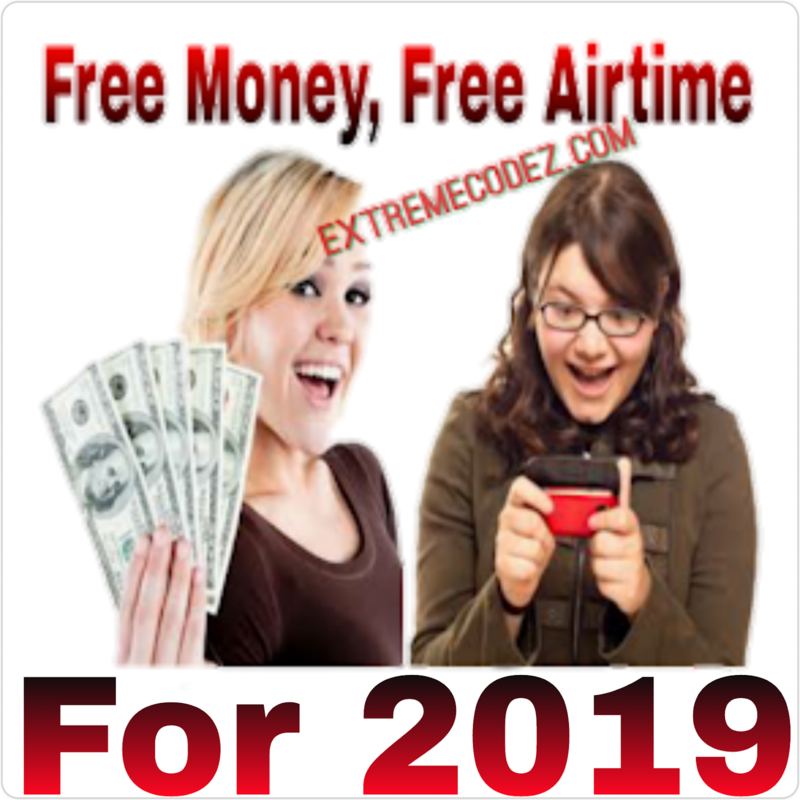 After that, your WhatsApp will open and you will enjoy the full features. WhatsApp Mod is now available as GBWhatsapp 6.85. This latest release comes with new features.